Editor’s note: Read this article—or skim it, with attention to the highlighted passages—to discover why the corrupt bastards with PhD’s and MD’s, who argue for the hilarious “nocebo effect” as the cause of Wind Turbine Syndrome, ought to be horsewhipped. 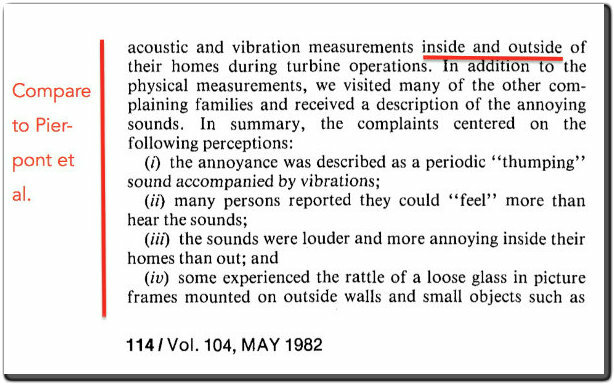 For it turns out that researchers were reporting and analyzing WTS decades ago, in the late 1970s and early 1980s—because the poor saps living within 3 km of wind turbines were complaining of the same symptoms away back then! Horsewhipped or tarred and feathered? And definitely stripped of their professional credentials! Massachusetts officials were well aware of two distinct types of noise from commercial wind turbines in 2006. The types of noise were regulatory and human annoyance as reported in a wind study for Mattapoisett in 2006. The Vestas V 47 was given as an example. The Massachusetts Technology Collaborative was the state’s economic development agency for renewable energy. They were stuck with two Vestas V 82 turbines in a warehouse since 2004 at $3500.00 per month until they were installed in Falmouth with 2009 stimulus funds.The turbines were installed in 2010. The storage fees were a political embarrassment and the installation has 50 Falmouth residents up in arms over noise issues. This report was funded by the Massachusetts Renewable Energy Trust’s Community Wind Collaborative on behalf of the towns of Mattapoisett, Marion & Rochester. It was prepared by Sally Wright and Lynn Di Tullio of the Renewable Energy Research Laboratory at the University of Massachusetts. A. Regulatory compliance: Massachusetts state regulations do not allow a rise of 10 dB or greater above background levels at a property boundary (Massachusetts Air Pollution Control Regulations, Regulation 310 CMR 7.10). This sound level is very unlikely to be a reached incase at the sites we examined. B. Human annoyance: Aside from Massachusetts regulations, residences must also be taken into consideration. Any eventual turbine would be sited such that it would be inaudible or minimally audible at the nearest residences. At this stage, to check for “fatal flaws,” a rule of thumb can be used: to minimize possible noise impacts,site wind turbines at least three times the blade tip height from residences. Distances from mixed-use areas may be somewhat shorter. Noise will not be an issue for siting a wind turbine at the ORR High School or the Marion WWTP. Thank you Calvin for publicising this. Serious questions need to be asked about the professional ethics of all those who knew this information back in the 1980s and even before, who have remained silent about the identical suffering of residents in the 21st century, some 20 – 30 years later. Wind turbine designs may change but the impact on humans from the sound and vibration energy clearly has not. We are indebted indeed to those acousticians who are following their ethical obligations to put the health, safety and wellbeing of the public foremost. Thank Calvin I will sent this all around , the more people that read this , and then will understand the leis spread by Turbine Developers. It’s very good that these facts are being exposed. I still find it frustrating and revealing that the scientific community has known since at least Nikola Tesla’s experiments with infrasound and the warning he issued to his fellow scientists that power generation on large scales would require precautionary methods to protect the public against infrasound. His warning included the fact that infrasound is destructive to all living cells – not just humans, not just animals, but every building block cell of every living thing! One of his famous friends who stood on the platform he built to test the effects of infrasound was Mark Twain (For those outside the U.S.A who may not have heard of him, he was a famous author of many books and essays, including “Tom Sawyer” and “Huckleberry Finn”). 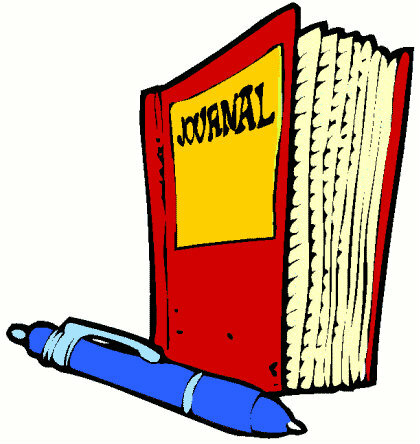 Twain at first found the sensations in his body to be pleasing to the point of insisting the test continue. It didn’t take long for him to change his mind and was quite shaken from the experience. Other scientists, and torturers, since Tesla have confirmed the dire effects of infrasound, and any true scientist of this era who denies the facts is not telling the truth. Period. Tarred and feather or horsewhipped? How about subjected to the torture of infrasound for months on end??? ?